When it comes to spending money on marketing, you want to know that you’ll get a positive ROI, generate leads, and increase brand awareness. 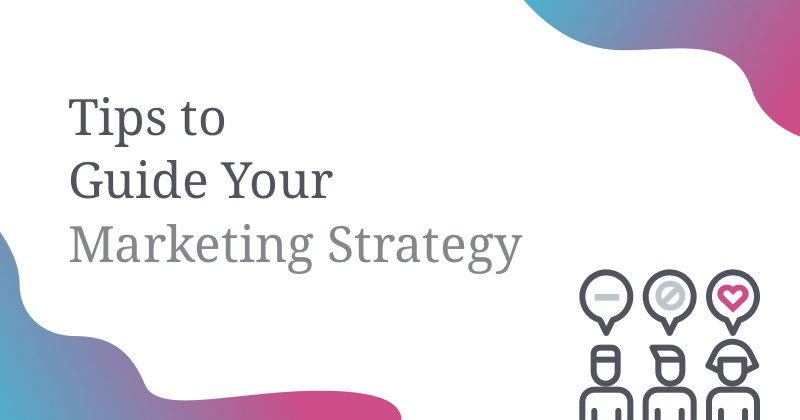 In fact, billions of dollars are spent each year on market research trying to uncover marketing trends and statistics that will help marketers be successful. 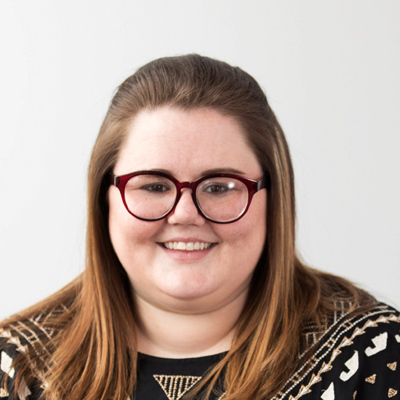 Whether you’re a seasoned veteran in the digital marketing space or brand new to the world of PPC ads and social media, chances are you spent some money on marketing in 2017. If that’s the case, you’re certainly not alone. In 2017, the total marketing expenditure pushed past $1 trillion for the first time globally. That, my friends, is a lot of zeros. Total marketing expenditures exceeded $1 trillion in 2017. 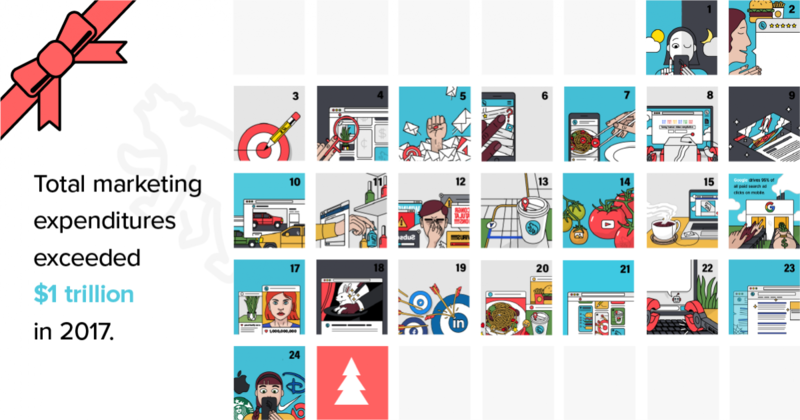 We hope you’ve enjoyed following along with our digital marketing advent calendar. As you just read, marketers spend lots of time and resources to ensure a good result. We’re packaging up all 25 trends below so you can quickly access the ones you’d like to remember. Here’s to a wonderful 2018! 80% of millennials have their smartphone at their side, day and night. 78% of consumers unsubscribe when a brand sends too many emails. 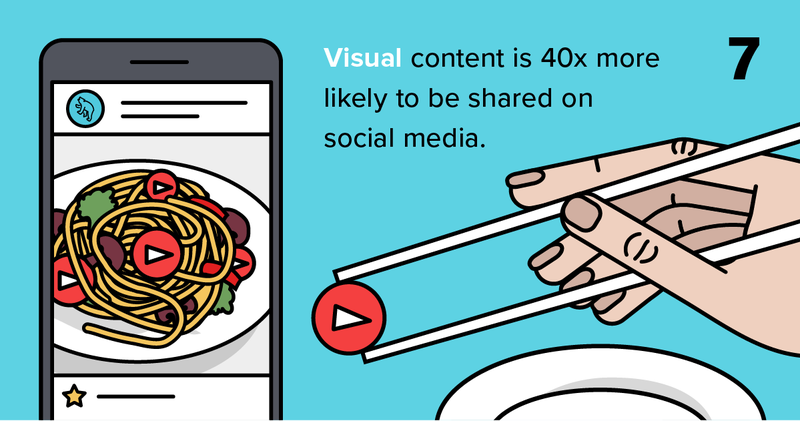 Updating an old blog post with a new image can increase organic traffic by 111%. 9 out of 10 marketers indicate increased business exposure from social media use. 81% of consumers have closed a browser because of a pop-up ad.